20 sentences to challenge beginner students with. They can be done on paper or on the board to challenge students one by one. 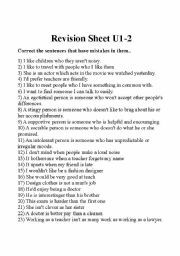 This sentence correction sheet will get beginners to really focus on the small mistakes that they make. 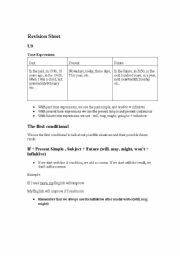 This sheet has a list of strategies for the Cambridge PET listening exam. 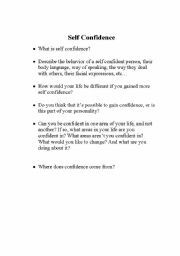 These questions can be discussed in pair, in groups, or as a class discussion. A summary of all the important grammar and vocab in Cambridge Interchange Intermediate B, from unit 9-16. 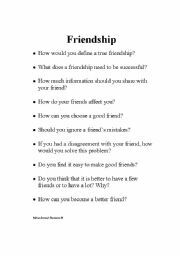 This is a sheet full of questions about friendship. 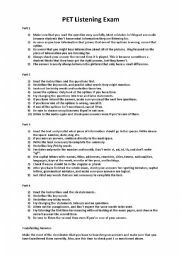 This could be done in pairs, and then students move on to other students until they have spoken to everyone, or could be done as a group discussion. 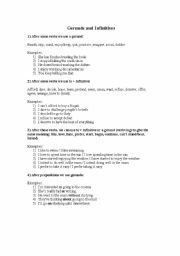 A list of verbs used with infinitives, gerunds, and both. Also some examples of prepositions + gerunds. 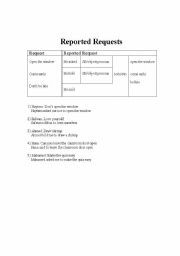 A grammar chart for reported speech and reported requests. Students practice rearranging letters to make regular verbs, and then match infinitives of irregular verbs with their past form.